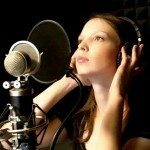 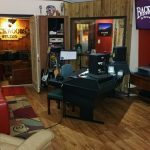 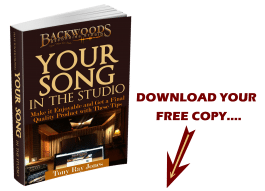 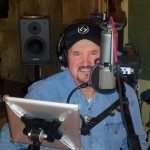 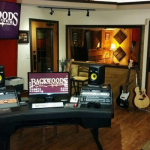 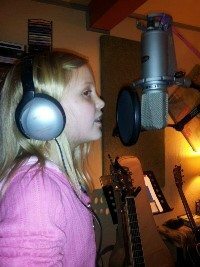 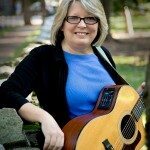 Backwoods Recording Studio offers audio mixing services for projects at any stage of completion. 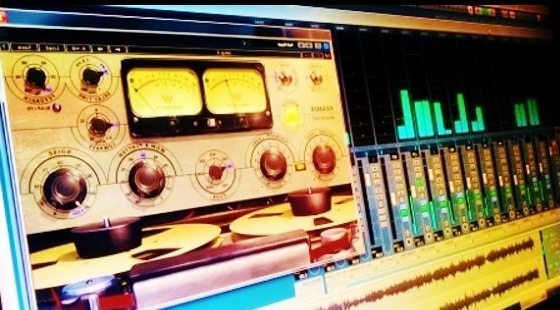 We have an ear for music and offer a wide range of mixing services, from mixing a raw track or a project that has been poorly or partially mixed, to mixing and vocal tuning for projects that have been fully mixed and need a little cleaning up to make it great. 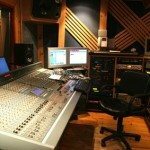 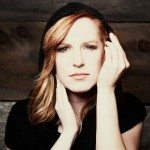 We also offer full Production Packages with mixing, mastering, vocal tuning and more. 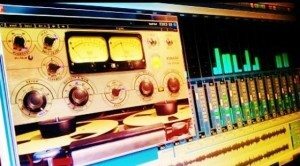 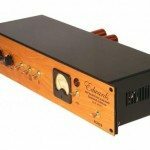 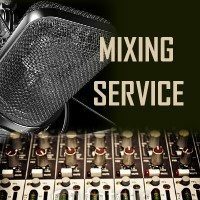 If you need mixing of instruments for your tracks then this professional mixing service is for you.